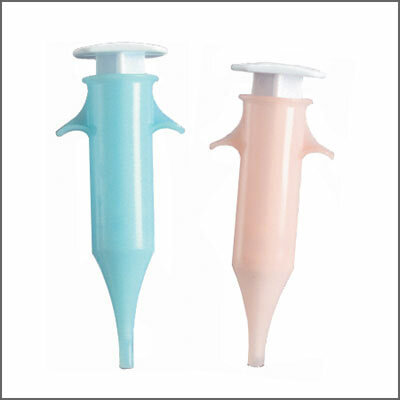 Select Nozzle Style Standard C.I.C. The “Easy Squeeze” is a patented Microsonic exclusive. 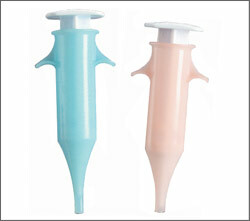 Our comfortable, high quality plastic syringe with one-piece molded gripper helps to reduce hand fatigue. Use with all impression materials. Replacement “O” Rings are available for purchase seperately.